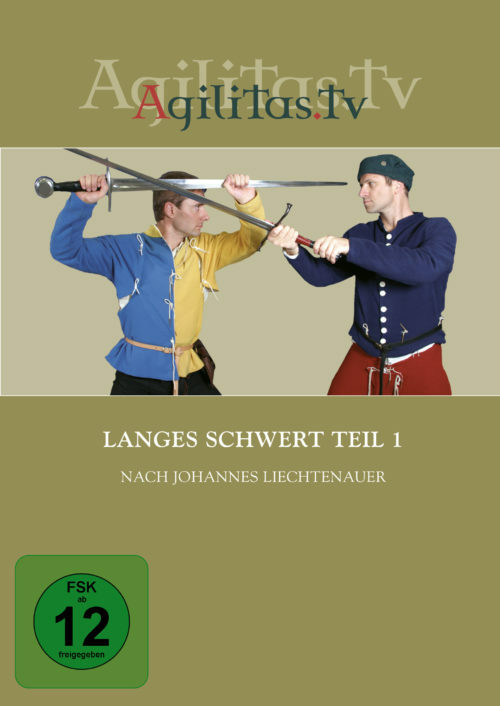 Part One of this series demonstrated the fundamental techniques of Johannes Lecküchner’s teachings for fighting with the falchion-like „long knife“ or messer. Building on that foundation, Part Two takes a direct and in-depth look into the Master’s teachings. 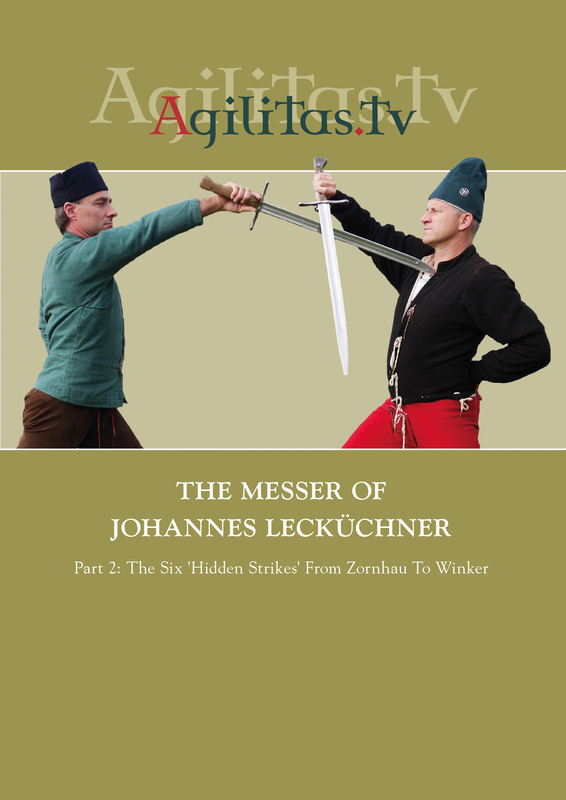 Each of the ‚hidden strikes‘ and the complete set of techniques that proceed from them, are presented in the same sequence as Master Lecküchner did in his manual.